Aluminium Composite Panel is wildly used in building decoration for wall curtains, wall cladding, ceilings, etc. 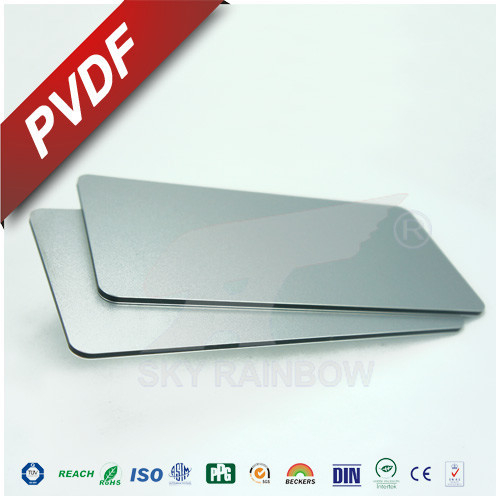 Applied in business building, hospital, subway station, hotel to replace the aluminium plate. It has features such as light, easy installation, fire proof and so on. E) The South American standard (Mexico Standard ) and so on. A) Light weight, flat surface and high strength. B) Excellent heat insulation ,sound insulation, fire-resistance, acid-resistance, alkali-resistance. D) Can be recycled, environment friendly. Ø Quick response, any request can be replied within 24 hours. Ø Fast delivery, will be delivered within 15 working days after the confirmation. Ø Local agents, without any language problem and time difference. China Good Quality Aluminium Extruded Profile Supplier. Copyright © 2015 - 2019 aluminiumextrudedprofile.com. All Rights Reserved.